Book Your 5-Session Free Trial Now! 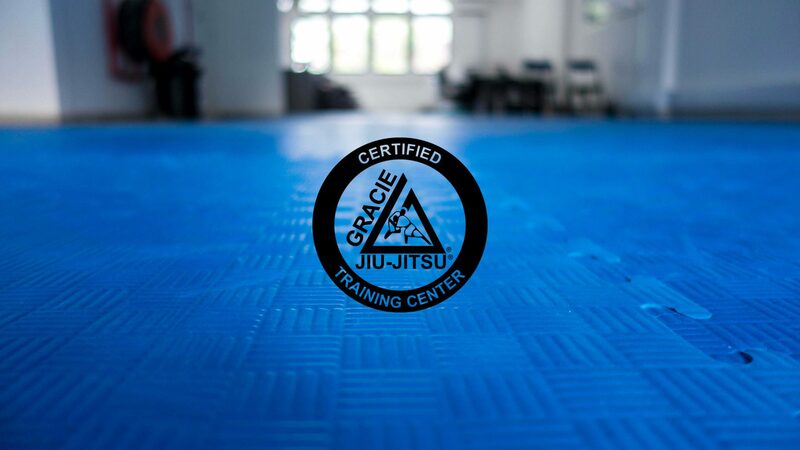 Learn in detail about the academy, history of Gracie Jiu-Jitsu and differentiating point. 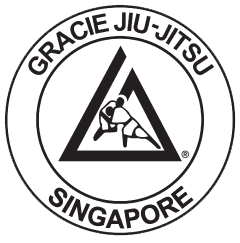 We are at 321C Jalan Besar, S(208979). Come up the 4th floor!